The data returned by get_station_data when the “HORARIOS” criterion is used, includes the date and hour of each measurement. The hour is specified as an offset from midnight and does not include daylight savings time (basically GMT+6). 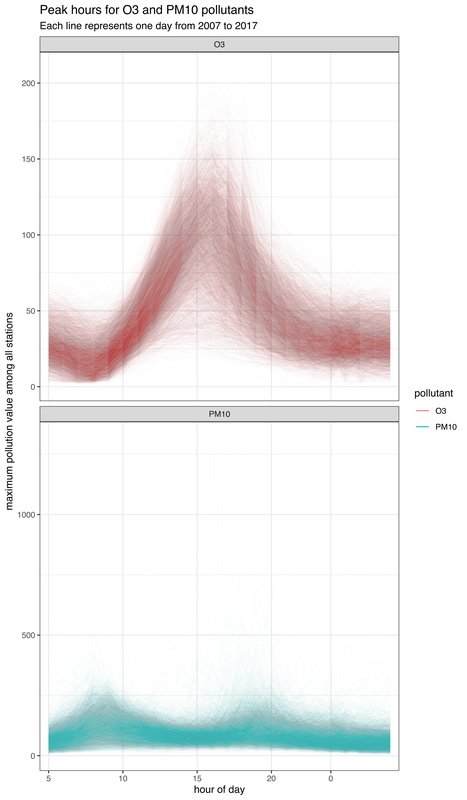 It’s probably a good idea to convert it to local Mexico City time if we want to analyse pollution patterns by hour of day.